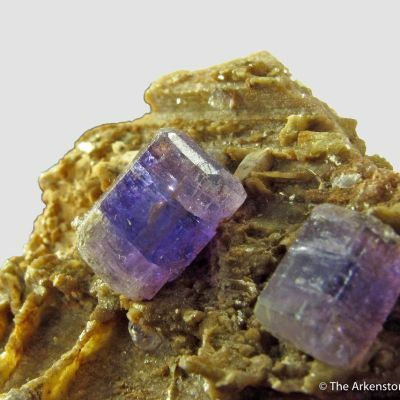 These are some of the most classic Apatites out there. 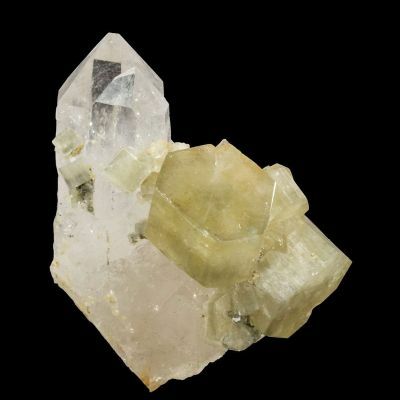 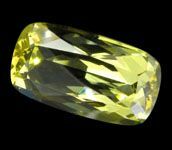 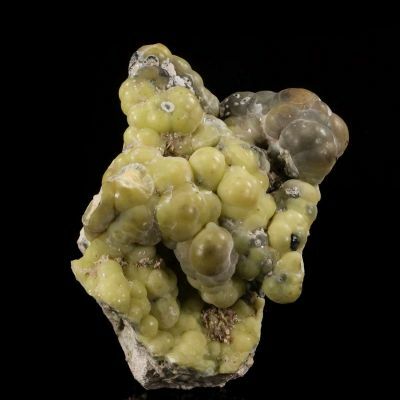 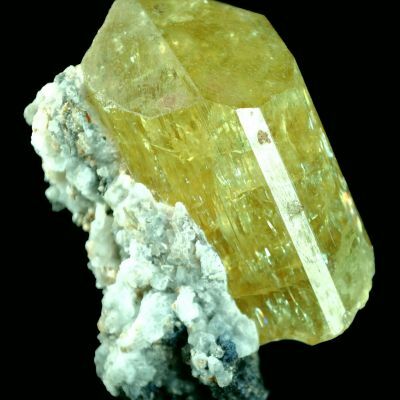 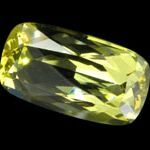 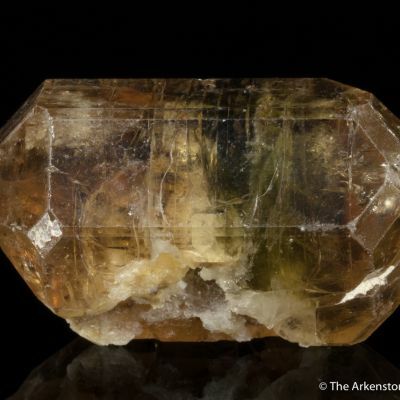 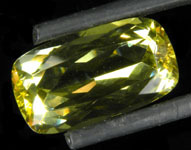 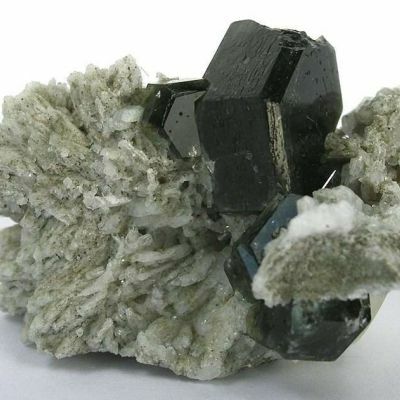 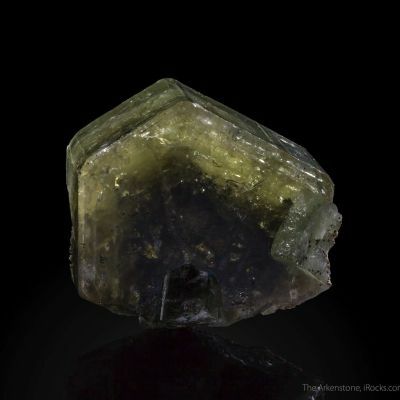 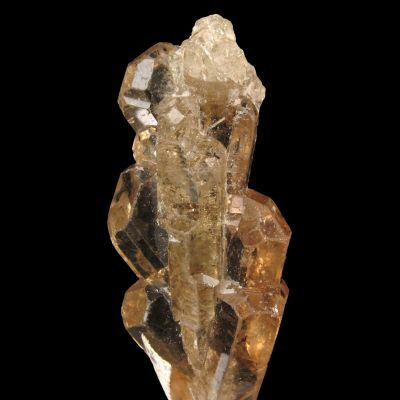 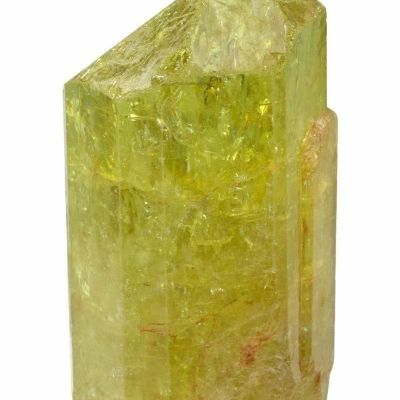 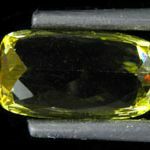 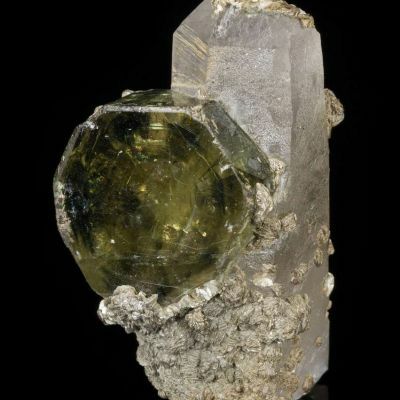 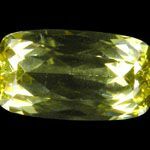 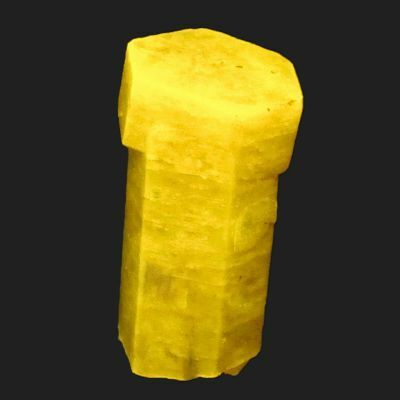 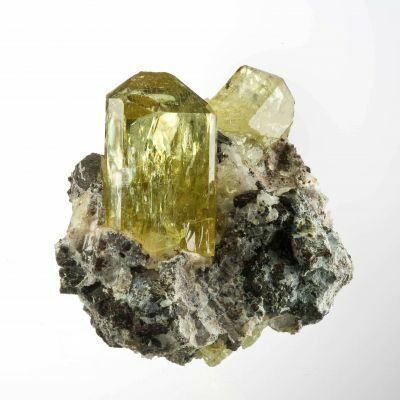 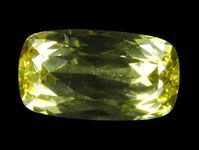 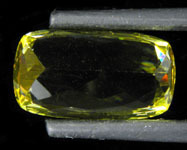 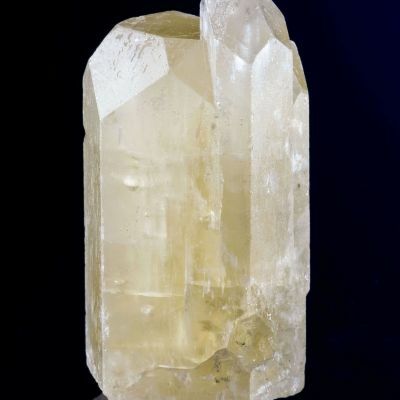 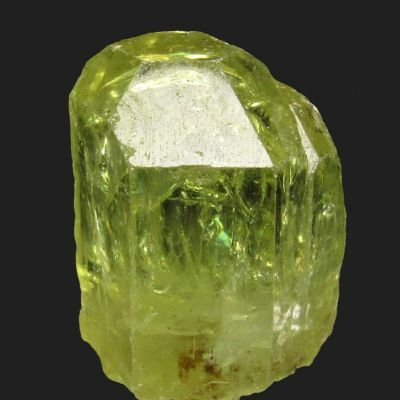 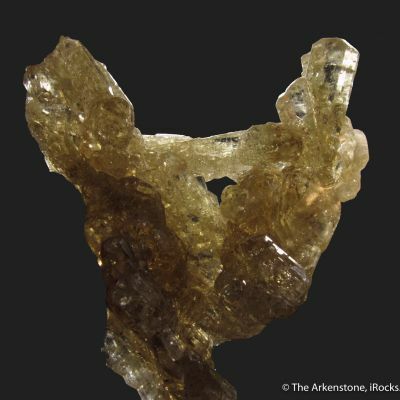 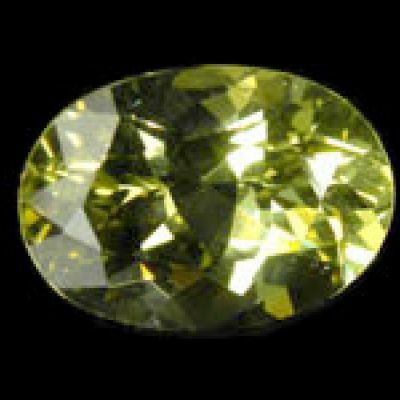 This material is well known for it's unique greenish-yellow color. 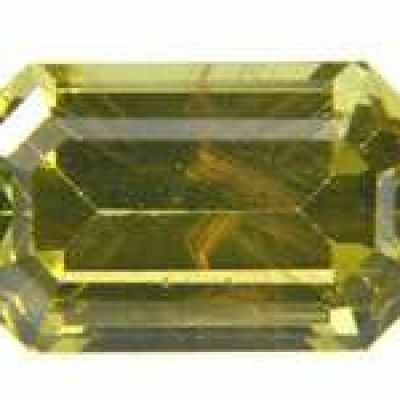 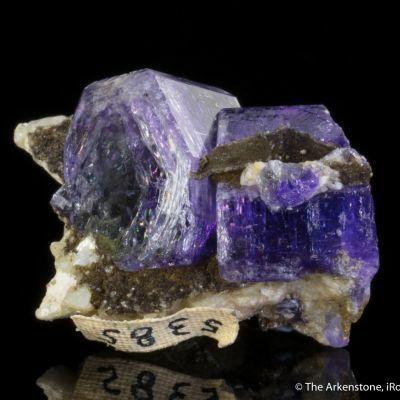 This particular stone is a surprisingly clean gem for the size. This stone has a Cushion cut and eye clean clarity. 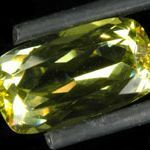 These stones are a lot less common to find on the market today than they were 10-15 years ago and it seems that the material has "dried up." 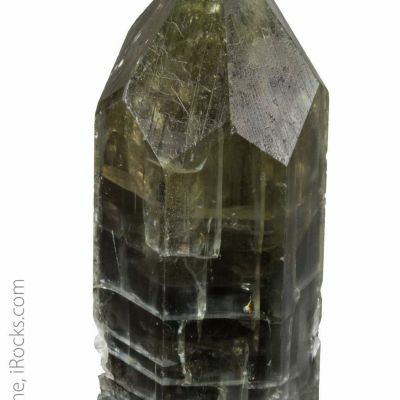 A great collectors stone with excellent size, cutting, clarity and color.